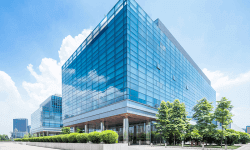 When it comes to commercial properties, there are many areas in which the owner of the building has to take care of. 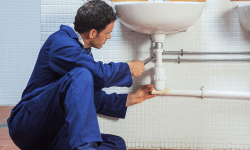 The plumbing system is one area that needs maintenance to ensure proper functioning of the building. From bathroom areas to kitchens, we rely on plumbing systems for everyday use. It is important to be aware of common plumbing issues to make sure that your building operates efficiently and you are not wasting money. Is it Important to Clean Air Ducts? 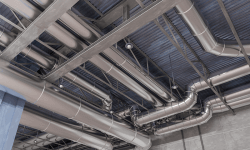 Air ducts serve as a passageway to allow air from the heating, ventilation and air conditioning (HVAC) system to transfer to various areas of the home or business facility. Considering that air ducts contribute to the air that we breathe, this system should be appropriately installed and continuously maintained. Managing the temperature through compressors or ACs is a very expensive process. Cooling makes up at least 40 percent of your monthly energy consumption, which can quickly eat up your budget. Without HVAC, however, data centers would feel like the Sahara at the height of summer. 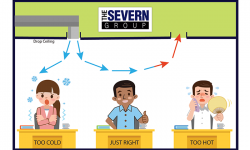 This is why IT managers are trying to find ways to decrease temperature levels without racking up the electricity costs. There is currently a resurgence in the building industry as companies are moving back into the cities, and building codes are becoming more energy efficient driven. Developers are following these codes that encourage less energy use but create more renewable energy on-site. Few people think about their heating, ventilation, and air conditioning system before they purchase or rescue their pets. However, it is something you should consider for you, your family, and your pet. 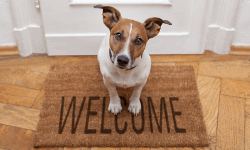 These are some HVAC tips for pet owners that make living with your pet a much healthier experience. 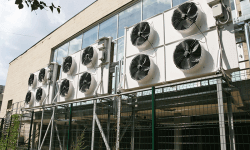 When it comes to designing HVAC systems, many manufacturers are switching to energy efficient models and design methods. 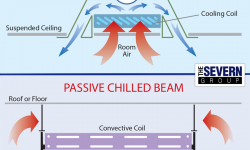 In fact, many factors go in to designing an efficient HVAC system, and this article will focus on those elements. Read carefully and take into consideration these tips on the fundamentals of efficient HVAC design. 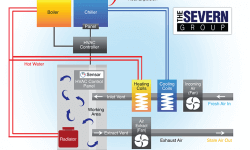 Upon reading, you will gain more insight into designing an HVAC system, as well as understand what to look for when purchasing a new HVAC system. 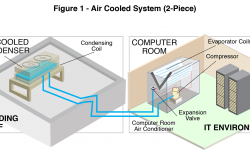 In heating, ventilation, and air conditioning (HVAC) there are systems that cool and heat forced air. Forced air is a central heating system that uses air as its medium to transfer heat. This system relies on vents, duct work, and plenums for building air distribution that is separate from actual cooling or heating systems.